What Is a Long-Term Substitute Teacher? Congratulations to Our February Employees of the Month! 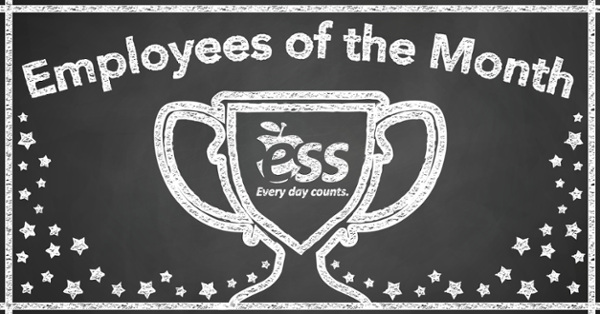 Each month, our partner school districts submit glowing reviews of our employees, from which we select two employees of the month. We’re pleased to recognize our honorees from February 2019! Financial management in education is one of the most essential and challenging aspects of a school administrator’s job. Critical to a school district’s educational mission, the dedication of financial resources and their effective management directly impact student achievement. 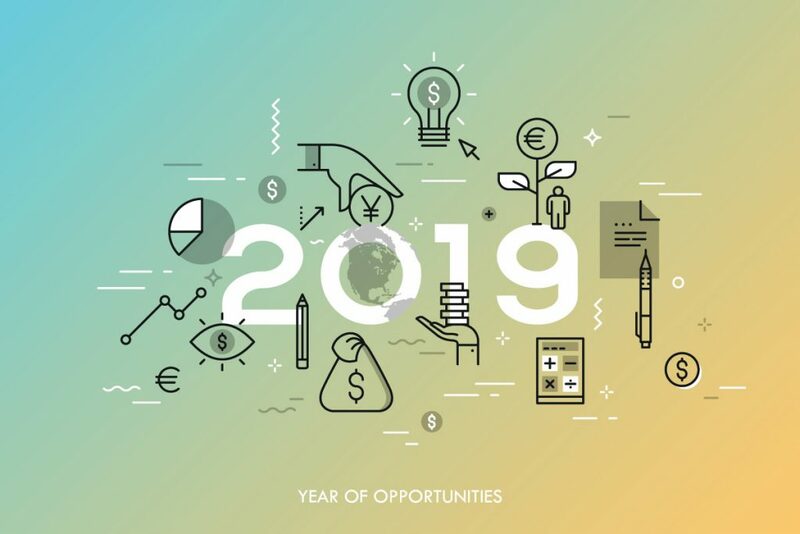 School leaders have the complex task of matching available resources, monetary and human, with their educational initiatives. Work 5+ Days in March for a Chance to Win These Awesome Prizes! Attention ESS employees: If you work 5+ days in March, you’ll automatically earn an entry into our monthly drawing. 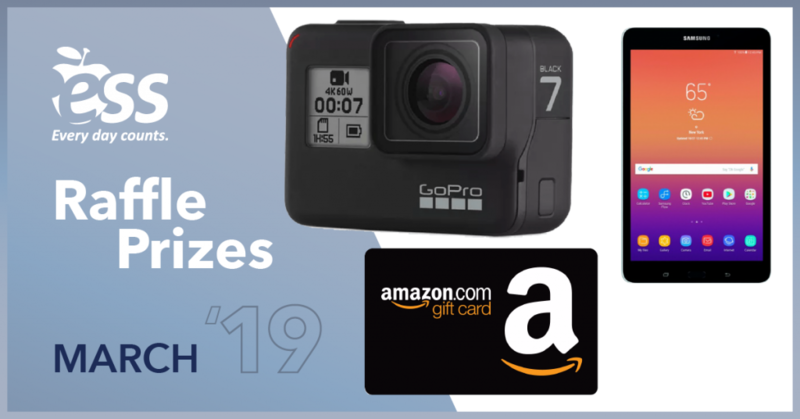 The more days you work, the more chances you gain to win one of these awesome prizes! 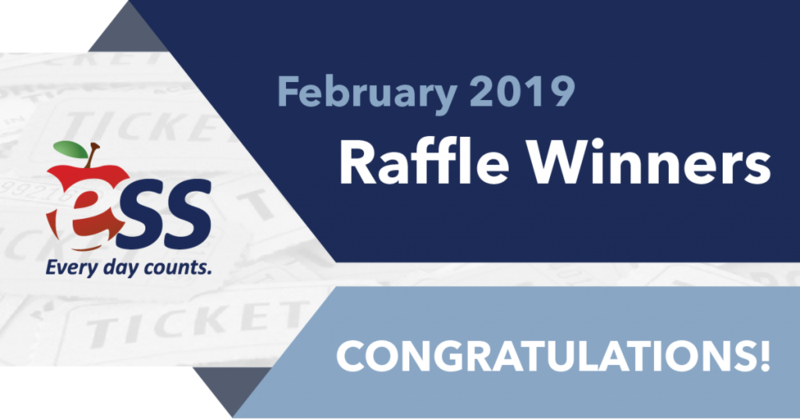 Congratulations to Our February 2019 Raffle Winners!